Expeditions India—Winter Trips - Really? Really. 1. Most people don't come out in winter, leaving you alone to explore places that are normally packed with people. 2. The winter sky is clear and fresh - no dust, little pollution. If you come from a big city, the air will smell sweet. And the night skies (if you don't mind a few cool minutes outside of your tent) are spectacular. 3. Days are sunny, so you still get your Vitamin D.
4. Nights/mornings are cold, making your sleeping bag, campfires, a snuggle with a loved one or a hot cup of chai that much more precious. Sunny winter days provide ample Vitamin D.
You'll appreciate your campfire in a whole new way. Also, if you're flying through Delhi to reach Rishikesh, you'll need to consider winter fog and possible flight delays. Make sure that your schedule is flexible enough that you can delay a few hours without postponing your river trip. 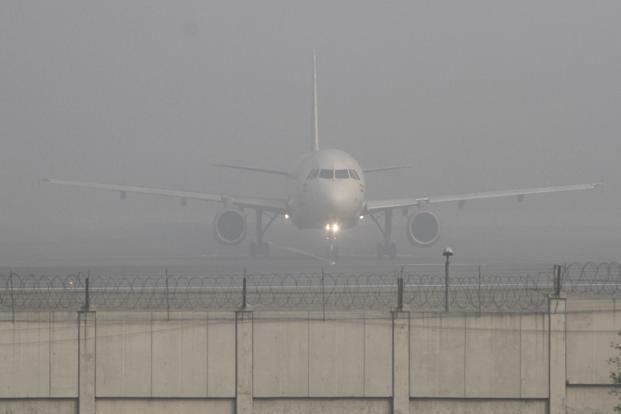 One thing to consider for your transport: Delhi fog and delayed flights. These issues can be handled easily and are well worth it to enjoy a river trip in December or January. So collect a group of your most warm-blooded friends and get in touch!